Our apologies, we are fully booked for the 2018/2019 winter season. 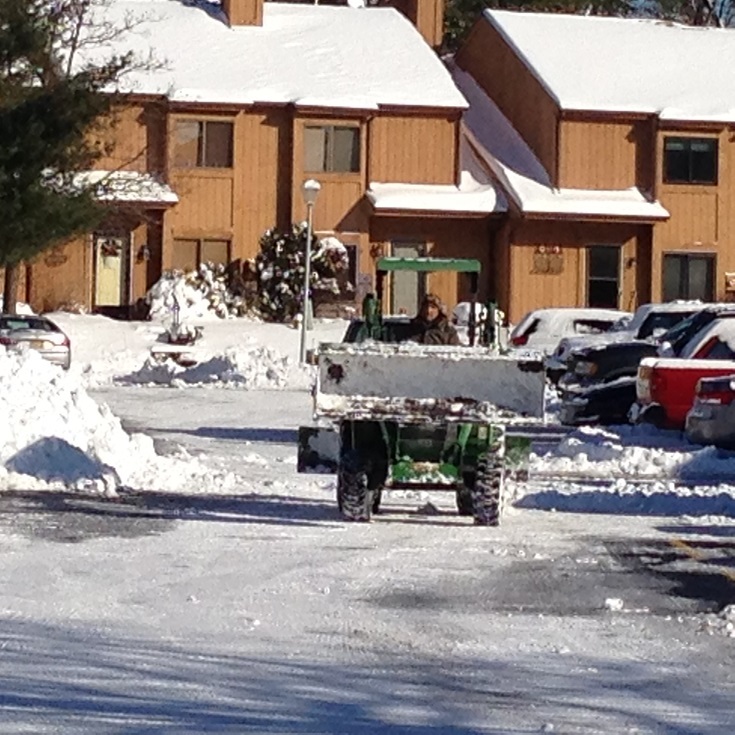 We understand the importance of having parking lots and sidewalks safe and accessible during any inclement weather. We constantly monitor the weather situations and are always prepared for any type of inclement weather, whether it ice management, a small dusting, or a full blown blizzard. 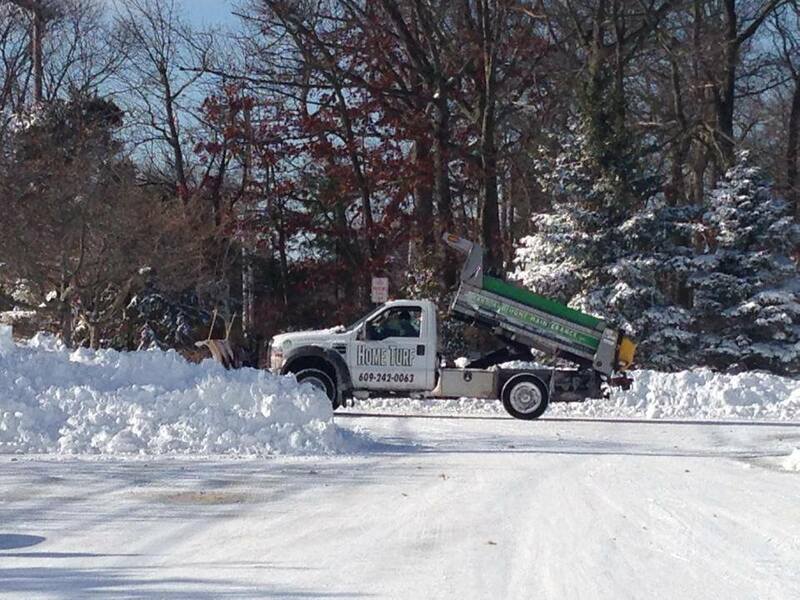 FULL SERVICE FIXED COST CONTRACT – for a set price for the season, payable in equal monthly payments, we will take care of all your winter weather needs, making sure your business continues to run safely regardless of what Mother Nature is bringing us outside. 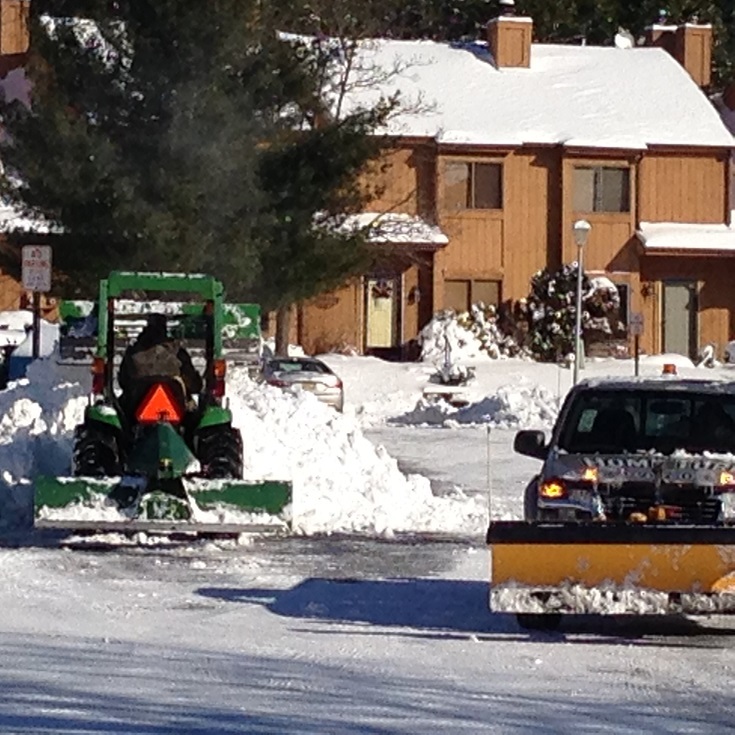 FULL SERVICE EVENT CONTRACT – pricing will be set for snow removal at a per inch price, as well set pricing for salting and calcium application and shoveling. 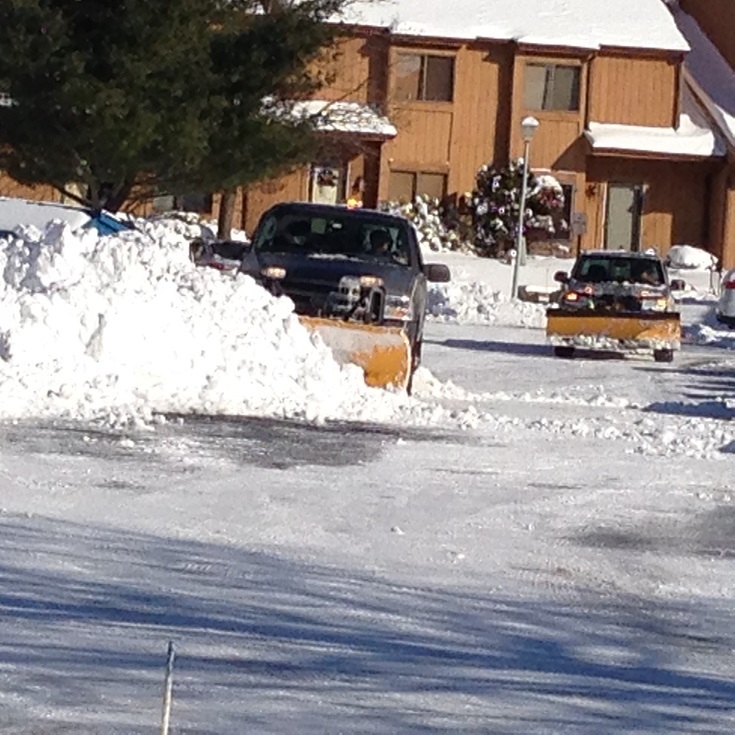 TIME AND MATERIAL CONTRACT – pricing will be set on a per man hour basis for each type of machinery, labor unit, and material used in the snow and ice management of the property. Our office staff keeps you updated on potential storms and services that are being performed on your property via emails, text messages, or phone throughout the storm.